Maize is South Africa’s staple food and yet people still remain uninformed about the real extent of the big role that maize plays in the total value chain. In the first episode of the brand new series, which will be broadcast on kykNET at 6pm on the day, the program takes an in-depth look into the maize industry. They visit the Free State town of Paris, renowned for its art galleries, numerous outdoor activities and picturesque scenery. 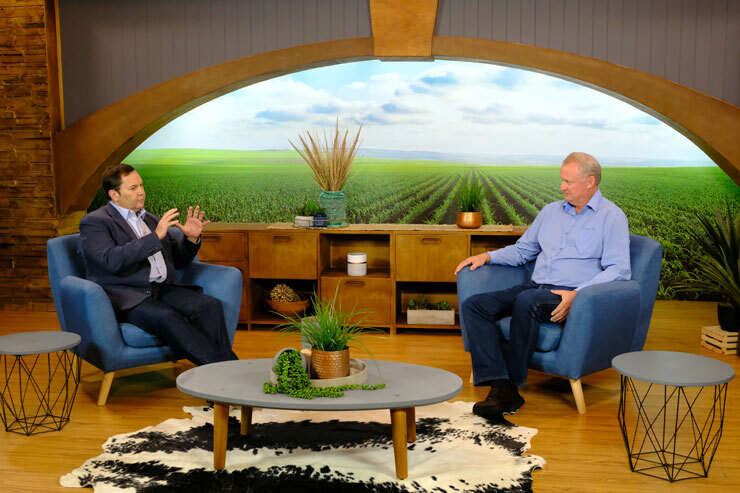 Senwes Group Chief Executive and Agbiz chairman, Francois Strydom and Grain SA economist Dirk Strydom then put the maize industry into perspective for the viewers.